Here in Riverdale, IL and throughout the Greater Chicago area, it can get incredibly cold in the winter, and snow is common. Because of this, you'll want to stay as warm as possible when you are indoors, and a new furnace can help you do just that. If your home doesn't already have a furnace installed, now is the time to add one. This simple appliance can really enhance your comfort level during the colder months, and it can also add value to your home. This way, when you are ready to sell, you can have confidence that your property has the amenities for which buyers are looking. Even the highest-quality furnace isn't designed to last forever, so you'll likely need to replace yours at some point, especially if you use it frequently. 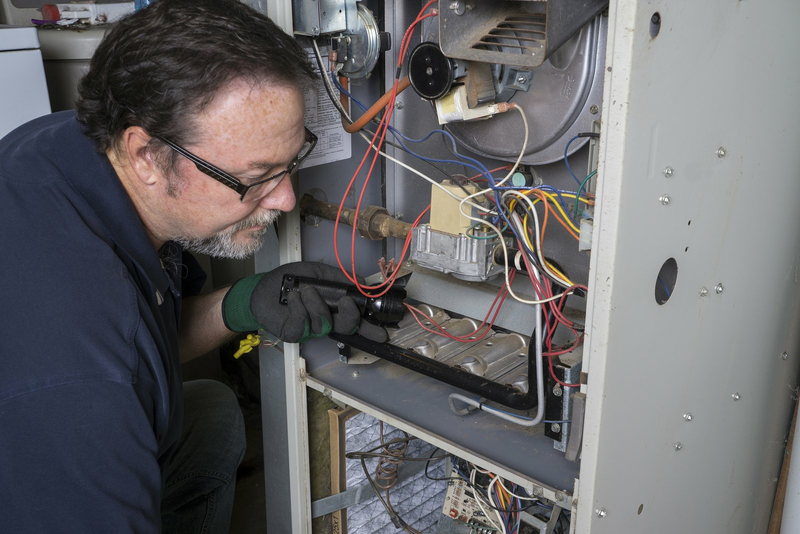 No matter what brand of furnace you currently own, we can remove it and replace it with a new one for you. We'll work closely with you to identify your needs and preferences, as well as the requirements of your home, to ensure you get the perfect furnace for your property. 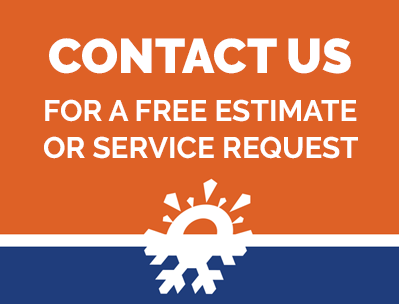 When you call us for furnace replacement or installation, we'll start with an inspection of your property. We'll also provide you with a free estimate of the costs involved in the job. We aim to be as transparent as possible regarding our pricing so that you know exactly what to expect. We welcome you to get in touch with us today to learn more about how we can help you keep your house toasty and warm next winter and for many winters to come after that. Reach out to us today to get the process started. We provide professional service and complete VIP service plans to keep your system operating at peak efficiency. © 2015 Kale.co Heating & Air Conditioning.